How do employees and employers have difficult conversations? Is there room for compassion in every workplace? Am I following the career path that’s right for me? 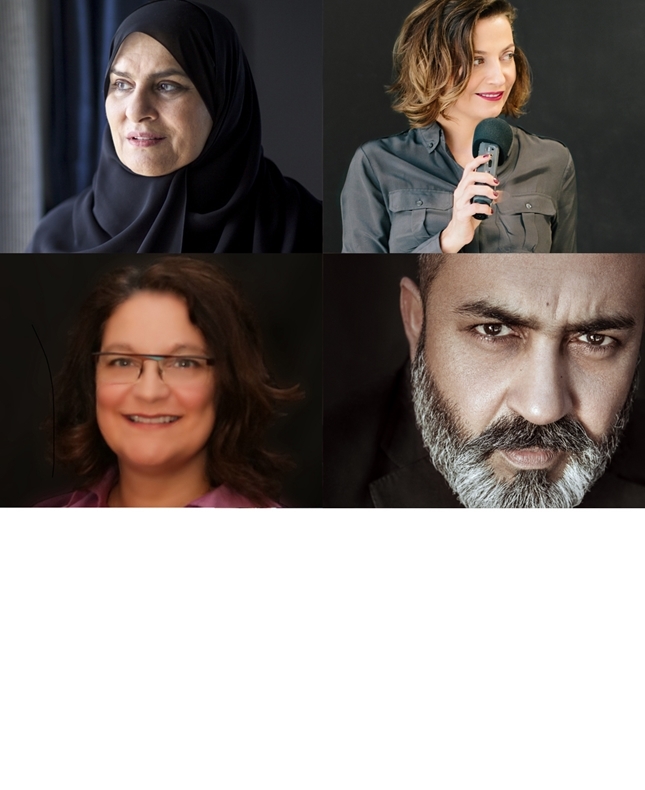 If you’re curious about the answer to some or all of these questions, come along to the LitFest Business Breakfast, where you’ll have the opportunity to hear from the following four speakers over a healthy breakfast. HE Raja Al Gurg is Managing Director of the Easa Saleh Al Gurg Group. She regularly appears in lists of the Middle East’s most powerful women, and uses her position to encourage other Arab businesswomen, in addition to supporting numerous philanthropic activities. Dawn Metcalfe is an executive coach, facilitator, trainer, speaker and leadership coach. She is the founder of Dubai-based PDSi, which helps individuals and teams get even better at what they do. Her latest book HardTalk and companion training programme is a comprehensive guide to having difficult conversations at any level. Kristin Sherry is a career consultant, author, speaker, Founder of Virtus Career Consulting, Managing Partner of YouMap LLC and creator of the YouMap® career profile. Her third book, YouMap: Find Yourself. Blaze Your Path. Show the World! was a No. 1 Amazon category bestseller in the US, Canada and the UK. Gaurav Sinha established Insignia Worldwide in 2003 which is listed in the Top 30 Most Admired Companies by Arabian Business. He is the author of Compassion Inc, which outlines the economics of empathy for life and for business at a time when conscience, ethics, and authenticity are high on the agenda.